What’s in a title? I mean, where did Hard-Boiled Wonderland & The End of the World come from? And how would we refer to dilemmas from which there is no escape because of a mutually conflicting condition if Joseph Heller had gone with his first title idea: Catch-11. Yes, titles take time and are often best formulated once the story has been written and examined from all angles for a period of time. So, for six years now, we have referred to ourselves solely, and factually, as “bookclub”. While there were occasional discussions about an official name, nothing eventuated; enough time seemed to have not passed. Now we have come to realise that the couple of descriptors we have come to use when we talk of ourselves must be incorporated into titles of some kind. First there is free range. Free of boundaries and limitations. Free to roam with our ideas and opinions. And then there is the word coined by our husbands but embraced by us: nerdy. Perhaps it is time to incorporate both names. 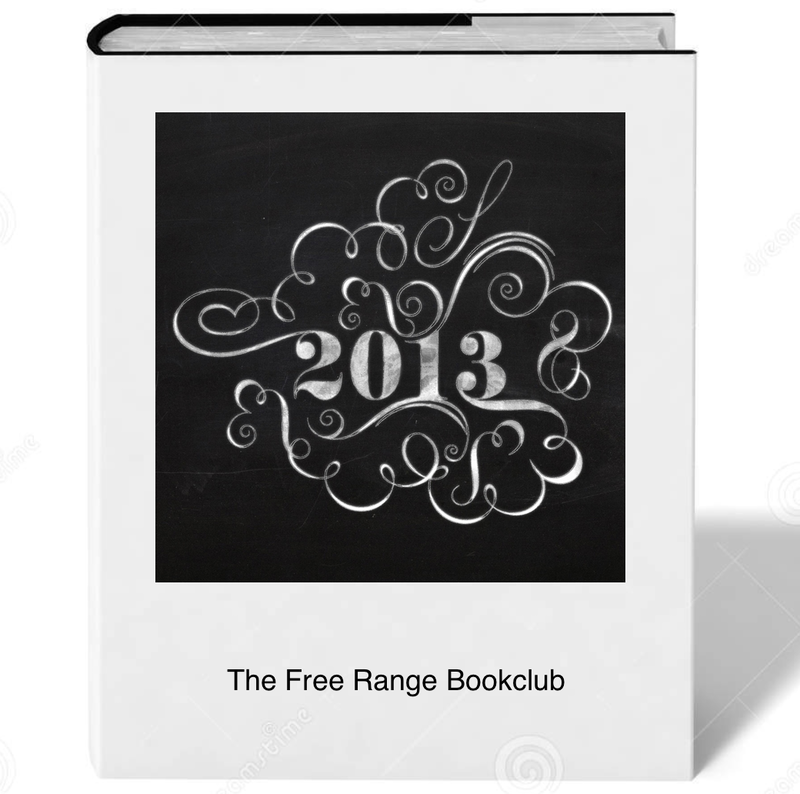 The Free Range Bookclub we will be officially. But amongst ourselves (and our husbands) we’ll always be nerdy bookclub. Recently we welcomed a fifth member – we have never been so abundant! – and that is the lovely Nicole. Welcome!